I love making homemade stock. The house smells so warm and inviting while it is simmering. I cook my stock at night. On these nights my kids always sleep very well while the aroma from the simmering stock drifts through our home. I keep a large supply of homemade stock in our freezer. 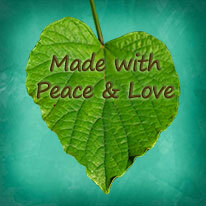 I use it even more frequently during cold and flu season because it is so healthy and nourishing for our bodies. 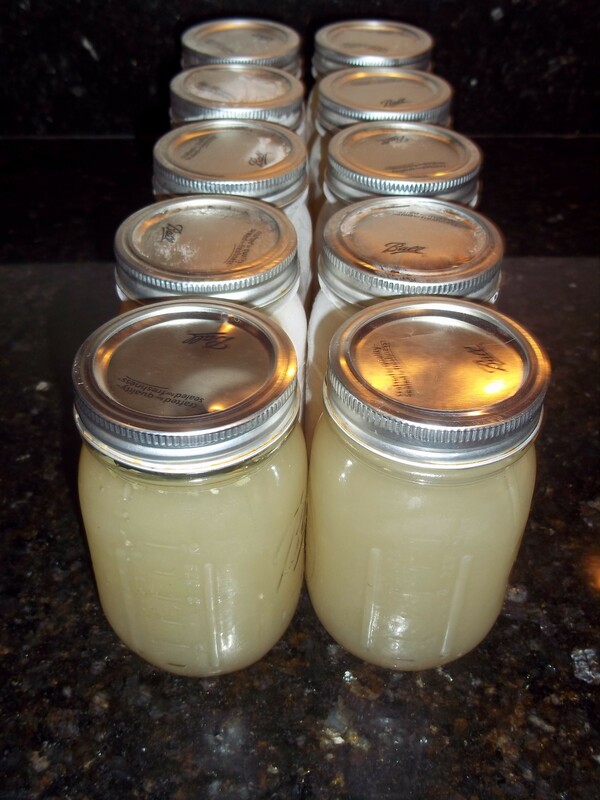 This is certainly a money saver as well…you never have to buy chicken stock or broth again! As well as getting rid of the processed foods in our home I am also making an effort to cut down on the waste that our family produces. This recipe does both! 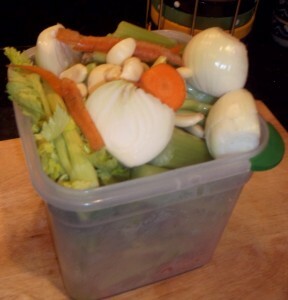 I keep a container in my refrigerator with pieces of carrots, celery, onion, and garlic that don’t get used. Once it is full I know that it is time to roast a chicken for dinner. We feast on the chicken and then it is time to make my stock. 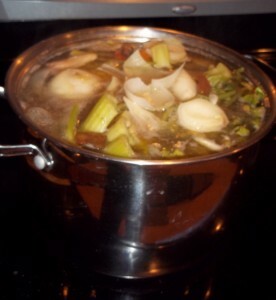 What you do: Place all of the ingredients in a large pot, cover with water, and bring to a boil. Cover and reduce heat to low. Simmer approx 12 hours. I make this after we eat our chicken dinner so I simply let it simmer overnight. After the stock is done cooking turn off the heat and strain the broth. 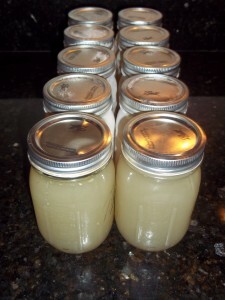 I pour mine into 2 cup jars and even make a few frozen ice cubes of stock in case I need a small amount. This is a must have in my Veggie Quinoa! To see more of my recipes please click here. I was wondering if you included all of the liquid from the crock you cooked the chicken in? I am very excited to male this! Thanks! Hi Michelle! Auto correct gets me all of the time too 😉 I don’t add the liquid when I make the stock, I think it may render it a bit ‘greasy’. 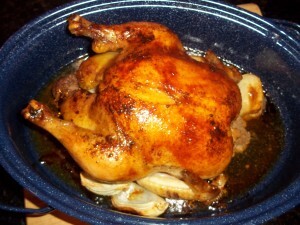 Your home will smell marvelous while this is cooking, it drives my dog nuts! Sorry, I can’t type this morning!